4 Stunning Bedrooms all with attached Bathrooms & Large 2 Balconies. Fire Fighting Equipment on all floors & 2 lift standbys. 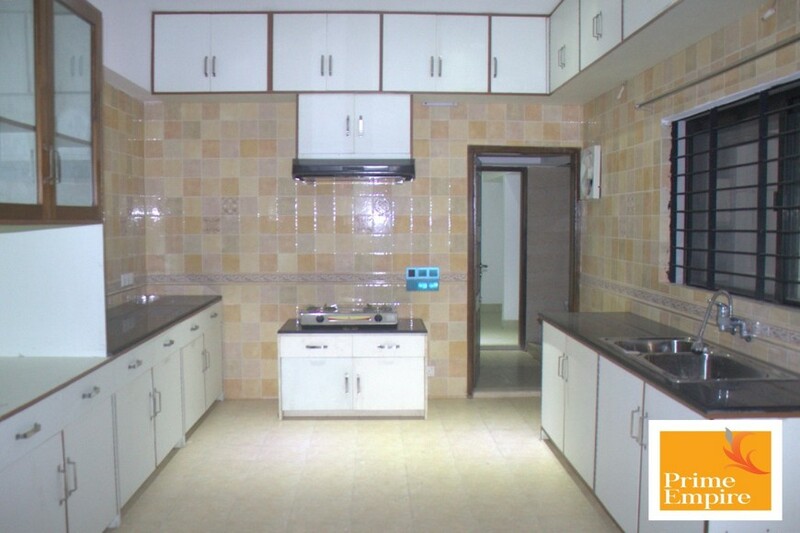 Prime Empire pleased to offer this stunning 4 bedrooms LUXURY apartment available to rent located in GULSHAN 2, Dhaka. Excellent condition these newly purpose built luxury apartments comes with 4 large bedrooms, good sized living & Dining Space based on the 2nd& 5th floor. Gulshan one of the central business districts of the metropolis offers so many facilities to the dwellers. Gulshan is an affluent neighborhood in Dhaka, the capital of Bangladesh. A residential area, Gulshan is now home to a number of the city's restaurants, shopping center, schools and members' clubs. The neighborhood also hosts the majority of embassies and high commissions in Dhaka.